The Victoria brings to Dallas what no others have before, and that is an experience lived by our own Executive Chef from her humble upbringings. "From a very young age, I recall my siblings and I being woken before the sun rose. Our mother would rush us out of bed so that we could begin making corn tortillas from the corn our mother had milled just the night before. It was around spring time that the pilgrimages began to cross our small pueblo as they made their way towards San Juan de Los Lagos, Jalisco. Though our mother was a stern women, I recall the gleam in her eyes as she diligently prepared the 'guisos' that were to be sold to the pilgrims on their path and the happiness among my entire family as we worked and teased one another, not just for the few pesos we would make that day but for the beautiful memories we did not realize at the time that we would hold dear for years to come. It is because of my mothers hard work in our tiny kitchen back in my pueblo that I came to love cooking, because it was then that I learned that one does not only cook with their hands but also with one's heart. Years later after the passing of my beloved father, I realized that my mother would need more help in order to sustain herself and my younger siblings and so I decided it was time for me to leave our pueblo in search of a better future. From the moment I arrived to the United States, I began working in restaurants across Dallas, TX as I deeply enjoyed the company of my customers in the absence of my family back in Mexico. I also recall taking mental notes at each location that employed me, for even as a mid-twenties young women I knew that I wanted to be something greater in life and that I would one day have a restaurant of my own. Today, all of my hopes and dreams alongside the many years of hardships and tears have come alive in The Victoria Restaurant, and just as my mother shared her love through her cooking, I wish to do the same for your. Thank you for being a part of this legacy and may your meal be as 'deliciosa' as that which was served to the prilgrims of my hometown so may years ago. Fried dough topped with brown sugar, a classic! Combining the best of authentic Mexican and full flavored Tex Mex for every taste palate! Delivery includes chips, homemade salsa, serving utensils, plates, napkins, and plastic cutlery (excludes Crea tus Nachos option). Minimum delivery of 10 guests, delivery fee is either 10 guests of 20% of subtotal, whichever is greater. For Catering orders, we ask they be placed at least 48 hours in advance. Email thevictoriarestaurant@live.com for pricing. 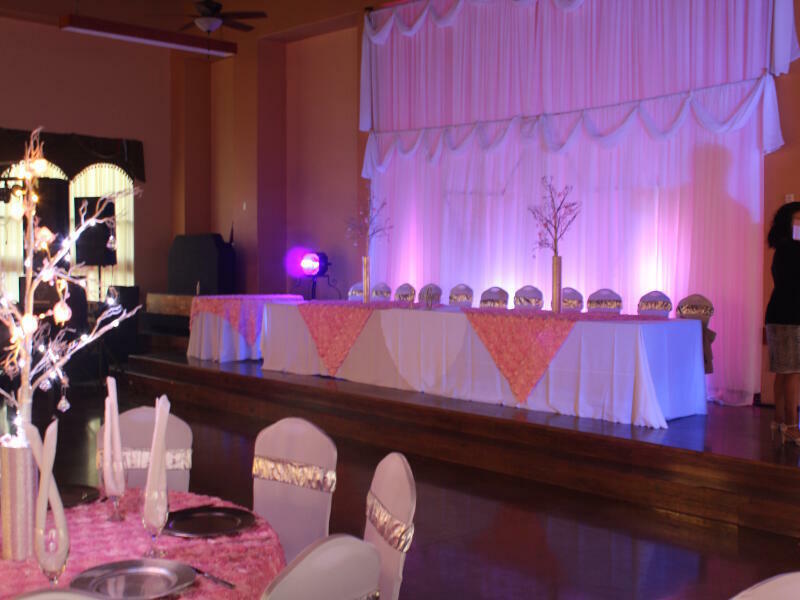 Call (214) 772–6617 from 9a – 9p daily, or book online with OpenTable. 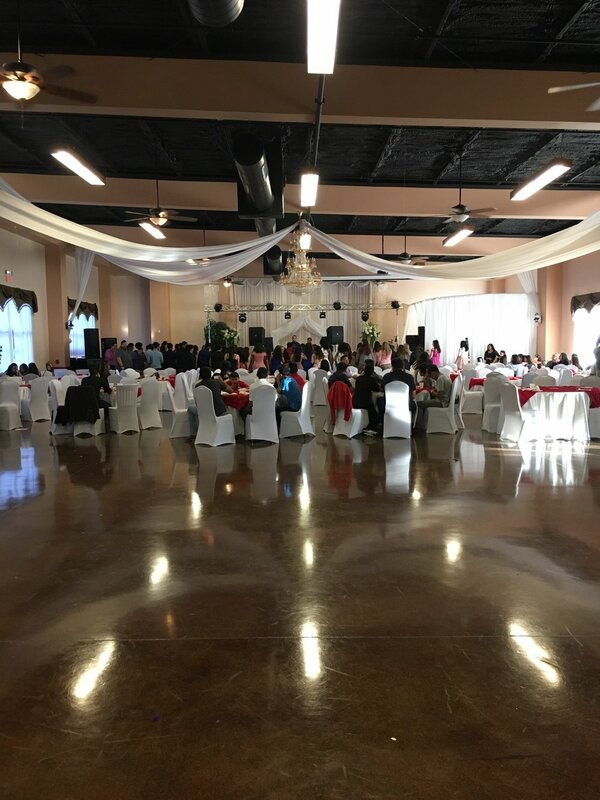 With 7 years of experience, The Victoria has made many dreams a reality through or Banquet Hall services as we continue to work with Weddings, Sweet 16's, Quinceaneras, Corporate Luncheons and Social Gatherings and many other special events. Allow The Victoria to make your dream a reality by calling 214-772-6617 and book your unique viewing and pricing appointment or book your appointment through our online calender below today so that we may tailor our services to your specific needs. Please let us know if you have any feedback, comments or questions not addressed withing the links above and we will get back to you as soon as possible, Gracias!